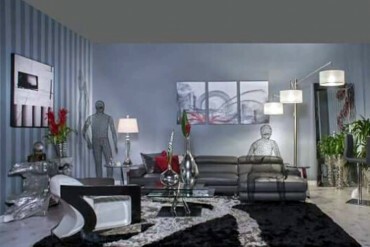 At RoZu Design Solutions, interior design is our passion. 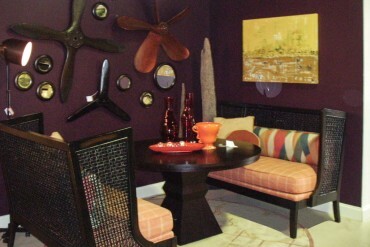 Color, dimension and texture make your space vibrant, beautiful and comfortable. 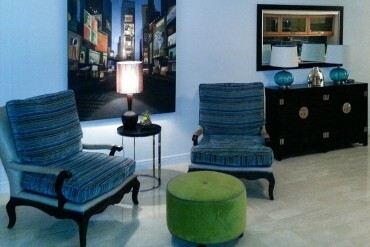 We are a design firm based in Fort Lauderdale, Florida offering a variety of services from residential to commercial. We create an inspiring environment by taking a unique approach to each project. No matter if your style is traditional, contemporary or anywhere in between, our professional team with years of experience, works meticulously to create the perfect interior, maintaining a great level of organization. Our design process begins as we get to know each client to define their lifestyle, needs and desires. This is how RoZu Design Solutions can start to transform your home or business into a perfect space. Renan Rodriguez brings a passion for beauty and design wherever he goes. He has always used clever, but chic ideas to stand out from the crowd in fashion, design and art. 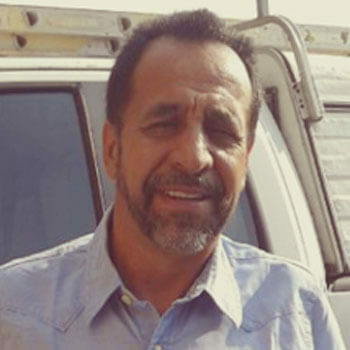 He got his start creating acclaimed window designs for local stores in his native Venezuela, and honed his skills in Interior Design by attending the ARO Academy of Arts. 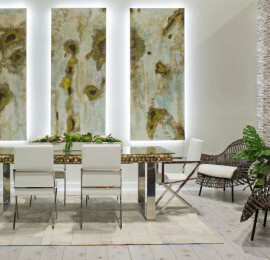 Today, Renan uses his over 20 years of hands-on experience with furniture, fabrics, natural elements, color and culture to transform ordinary living spaces into expressions of aesthetically pleasing environments that delight the senses and stimulate imaginations. 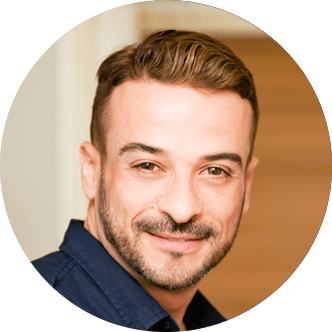 Renan’s love for design is equal to his love for people and he radiates excitement and joy de vivre with every client, ensuring wonderful collaborations. When meeting for a design consultation he can easily discern what the client wants (even if they don’t know it themselves!) and use this to fulfill their vision and formulate concepts to develop a strategic roadmap for your combined vision. With Renan nothing is impossible, no matter the size, budget, or timeframe. He will work tirelessly with you and manage your project with excellence using top quality materials and craftspeople, until you are completely delighted and satisfied. You will be proud to show off your living space at your next gathering, and more comfortable and efficient in your work space. And most importantly, you will want to tell your friends and family about your pleasurable experience. So let RoZu Design Solutions show you how transforming your environment has never been so easy or affordable! I had the great fortune of meeting and working with Renan Rodriguez to furnish a 5,500 square foot home from top to bottom, in a very short period of time: we had a little over one month! 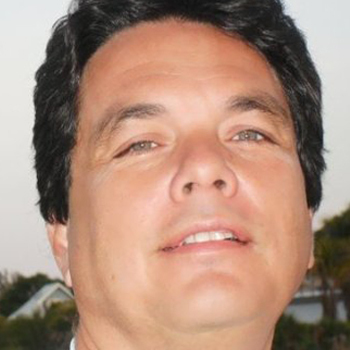 Renan is extremely talented and has 20+ years of experience with design and with people. He is as kind as he is passionate about what he does. He sees a color once and remembers it exactly days and weeks later while out shopping. He is able to see the space and fill it exactly as you want and as it should be. He pays attention to your taste, wishes, and wallet (if you must stay within a budget). He is also extremely creative and can paint your walls and your furniture in a moment; especially if you find that perfect something but the color might be off. That's not a problem! He is willing to work with whatever furniture or artwork you own and has fabulous ideas to add what is necessary, and if Renan says it's necessary, it is! He makes a space absolutely beautiful! His style and ideas are worthy of the most exclusive magazines! Renan is one of the nicest people I have ever met and I am so fortunate to have had such a wonderful experience with him. As soon as we met, we had a connection and I am even more fortunate that I can call him my dear friend. Renan is always very aware of trends and what is in fashion/style at the moment and compliments that with classic pieces that are timely. Renan's eye for detail is one of his best areas of expertise. No matter how small it may seem to the novice, his ideas always make a statement. Once his design is finished and you sit in your newly decorated "Renan Masterpiece" for a few days, you will see something new that you had not noticed before. It's amazing and all that you find coming out of your moth is, one word, "Wow!" Working with Renan was an absolute pleasure and we have had so many compliments on our home, it is just gorgeous! I have had the pleasure of knowing Renan Rodriguez for over 4 years now. Renan's character is what immediately drew me in! He is honest and truly only wants the best for his clients, friends and family. He has an incredible knack with color and composition and since he is a good listener, he captures the vision. He suggests and contributes in truly helpful ways and always goes above and beyond for those he cares for. Renan's integrity is outstanding, his eye for design is unique and personal. 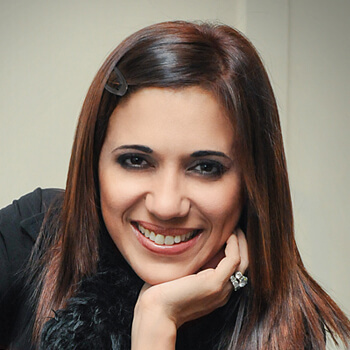 I would like to share my wonderful experience of working with Renan Rodriguez . My daughter in law and I were shopping for furniture because she just purchased a large home and need it to furnish it quickly. We said we were looking for help decorating a home, and he responded he was an Interior Designer. It was our lucky day! Not only is Renan one of the most gifted and talented decorators I have ever met, working with him is a joy! His energy is amazing. After I saw the fantastic job he did for our son and daughter in law, I knew I wanted him to help me update my home as well. My husband and I had purchased 4 years ago, and it was decorated in the Mediterranean style that was so popular at the time. My budget was limited but I knew he could help me achieve a new a new look, and he did at first my husband and I resisted some of the changes, but he gently persuaded us, and we are thrilled with the results. I can’t say enough about how great he is. He works miracles and I will happily refer him to everyone I can. Renan is a delight. He has a wonderful ability to envision the possibilities of a space and a very wise and kind way of working with you as a client. He was instrumental in helping me to create a beautiful and very comfortable home. HIs sense of how to use colors and different materials make all the difference. 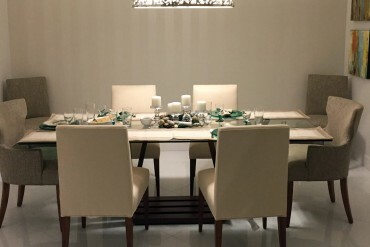 Created for the individual who needs suggestions and guidance, we put our experience available to you and after examining your space we will provide you with a road map of color, shape and suggestions on what to find and where to make you more confident and assured in doing your project yourself with satisfying results. This program is oriented to realtors, home owners and investors. 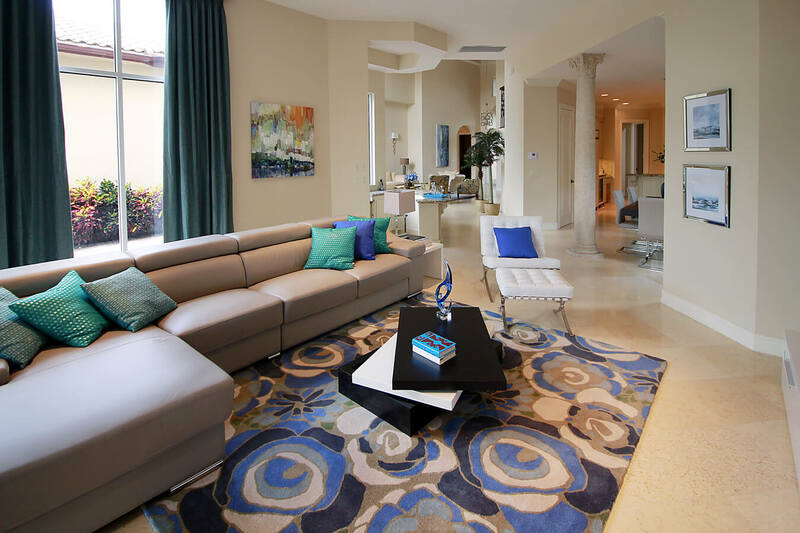 Home staging provides the buyer with an idea of how the furniture could be placed in a home and how much space will be available when it is furnished. 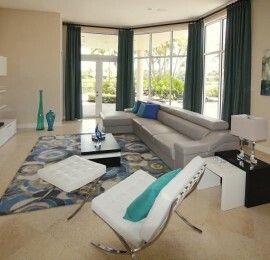 The goal is to make the buyer feel at home when they are touring the property and increase a faster sale opportunity. We offer a full-scale space planing and design which includes: Home visit, overall budget, create a perfect floor plan, purchasing, installations. Renovation suggestions are provided, and the execution of any suggested renovation is available and optional, to help you take your home to the next level of creative success. Throughout the project we will explain step by step the design process. 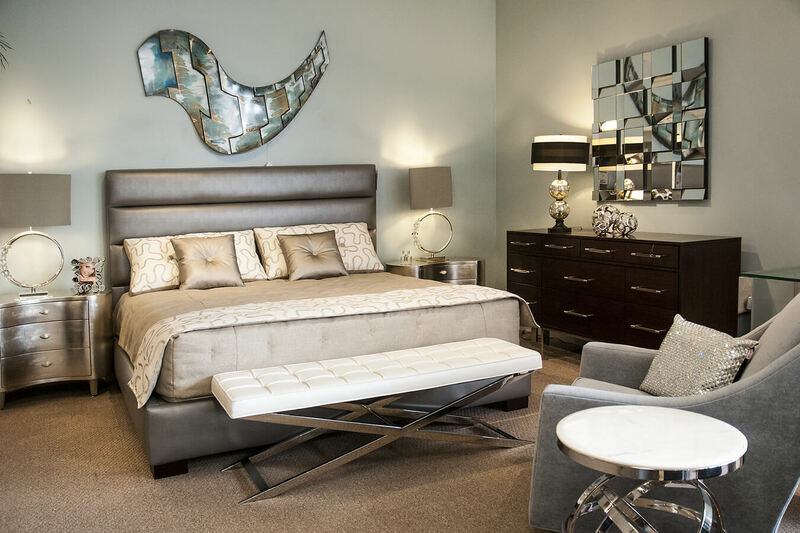 We look forward to speaking with you and discussing your interior design needs. If you want to learn more about Rozu Design Solutions, please contact us. Our unique approach will reveal your dream space… just let us in. The graphic vision of a project is created to perfection for this professional in floor plans, 3D renderings and full scale design presentation. You will be able to see your project finish before it starts. With 20 years of experience, Simon and his team from NC Builders Inc. Can dramatically transform any space while maintaining a keen sense of what the customer wants. With him nothing is impossible. With 25 years of extensive experience, he can see beyond imagination, the color and texture of walls and spaces. He is a crucial team member that brings the perfect canvas for each project. 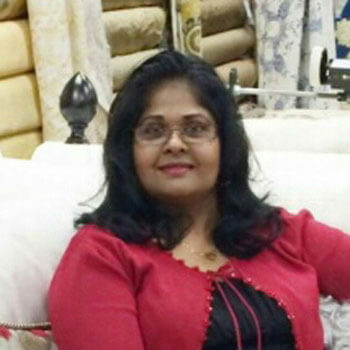 Originally from Guyana, Nita has always had a passion for fabric and color. With 24 years in home decorating and design she is an award-winning artist with the finest customer service skills. To learn more about RoZu Design Solutions, please contact us. 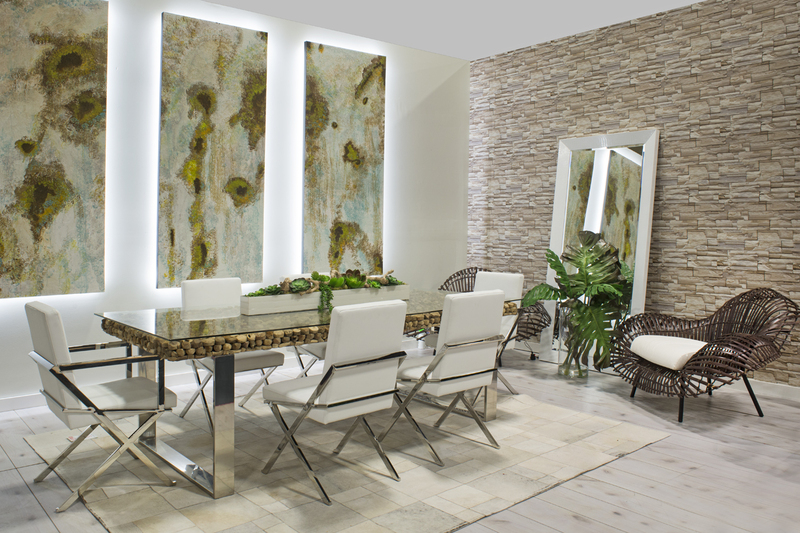 We look forward to speaking with you and discussing your interior design needs.